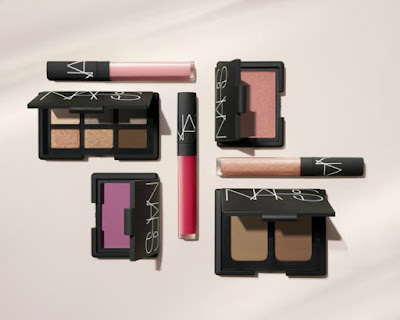 NARS Cosmetics introduces two limited edition Summer 2016 collections and these are bound to make summertime sizzle! For Summer 2016, NARS Cosmetics introduces the limited edition Long Hot Summer Collection created exclusively for NARS boutiques. 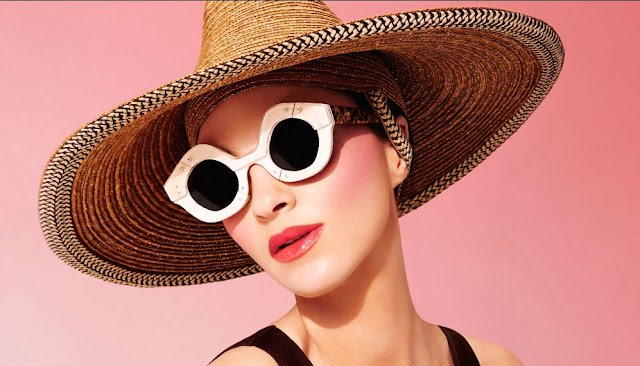 The collection features two limited edition palettes as well as three iconic lip glosses and two blushes to give you a perfectly bronzed look this summer. 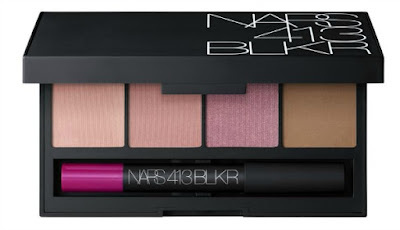 Inspired by the François Nars' first flagship address in New York City's West Village neighborhood, the 413 BLKR Cheek & Lip Palette is the latest piece to join the NARS-exclusive 413 BLKR Collection. The new palette features a glowing gradient of three limited edition sheer, blendable blushes, iconic Laguna Bronzer paired with the essential fuchsia 413 BLKR Velvet Matte Lip Pencil. NARS Long Hot Summer Collection and NARS 413 BLKR Cheek & Lip Palette will be available June 1, 2016 exclusively at NARS and NARS boutiques.